AVG is one of those antivirus softwares which provide excellent protection against malware threats and supposed to block spam emails marvelously than any security software. 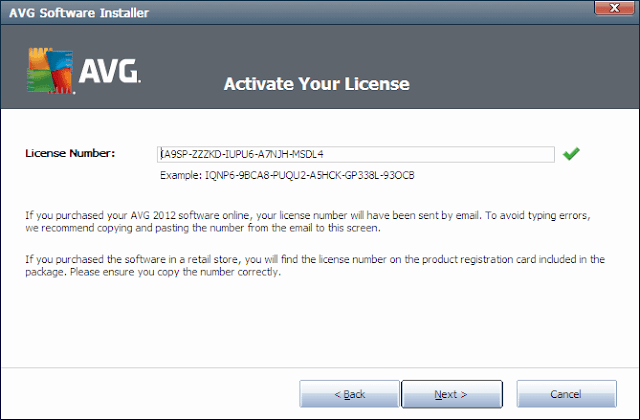 As AVG’s 2013 versions have already released, this may be bit old but it is worth trying because you are getting 90 days of free antivirus license. AVG Internet Security 2012 has been professional in its security and design features. As this is dedicated to provide more protection when browsing internet, your online activities are secured against malicious websites, viruses, spam, hijacking and identity theft. See complete review of AVG Internet Security 2012. 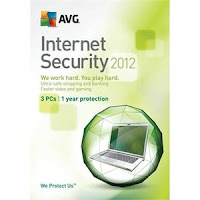 For 1 year of subscription on 1 PC, AVG Internet Security 2012 costs $49.49 and more over it is valid just for 30 days. So, there are other ways like promotional things which AVG offers to you at no cost to get 3 months of free subscription. This is pre-activated software, so just download AVG Internet Security 2012 free 90 days trial from below link and install it immediately. You don’t need to enter any serial or activation key as it has already incorporated in the installer.